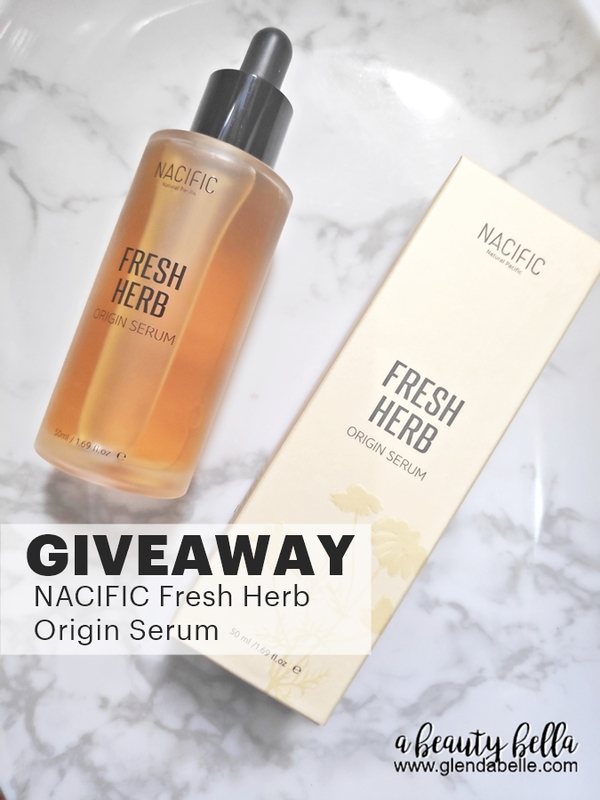 It was supposedly a birthday thanksgiving giveaway, a bit late but here's one of my favorites from Nacific: The Fresh Herb Origin Serum! I'm giving away 1 bottle of the serum to 1 lucky follower. 12 comments on "April Giveaway: NACIFIC Fresh Herb Origin Serum"
Wow! Thanks for hosting a giveaway! Joined this awesome giveaway . Joined! Thank you for this giveaway.